The Girl They Call Es: Kick'n It. ATL residents Johnny Venus & Eian Hobbes make up a dope up and coming duo by the name of EarthGang! Check out this track, Kick'n It, above-I really like it! Very chill and fun! Good vibes! Also check out their latest mixtape, The Better Party!!! I like what I hear so far, so I will def be looking out for more dopeness from these too! Enjoy people! 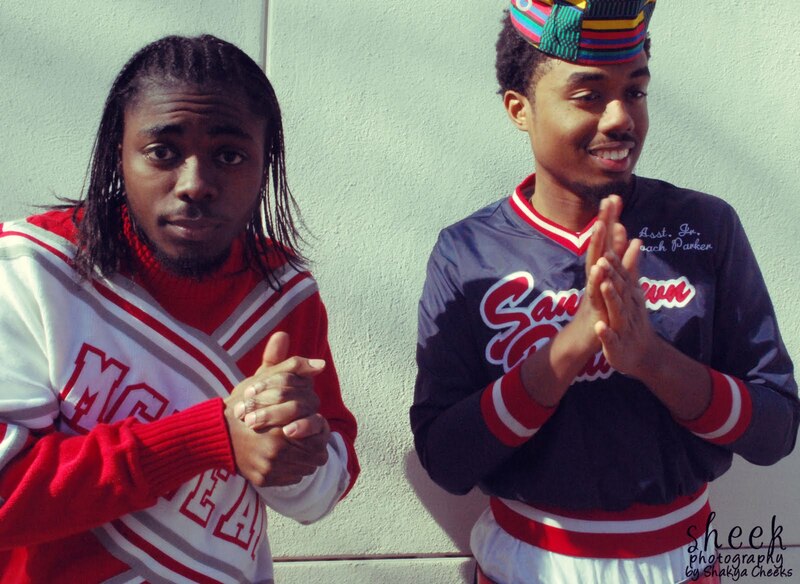 and follow them on Twitter at @EarthGang!! !